As well as always being a fantastic opportunity to meet and catch up with existing and potential retail customers, Harrogate is also vital for showcasing our comprehensive selection of products. The show gives us a chance to exhibit our collection in full, from key customer favourites to brand new additions, exclusives and previews, so there’s a huge focus from all departments on making all the preparations and getting everything exactly right for the big weekend. Attending Harrogate alongside our exciting range of products, will be some friendly members of the Obaby family, including me (Obaby’s Resident Marketing Guru)! I will be making sure you are all kept updated with news from the show and given the full lowdown in a comprehensive Harrogate review when we return. Here are some key things to look out for this year! At Obaby, we understand the importance of the details, and our thoughtfully designed range of bedding and accessories has been created with exactly this in mind. From our beloved B is for Bear and Disney Winnie the Pooh collections, up to a first look at our brand new Minnie Mouse products, all of our bedding selections will be on show at Harrogate alongside our exquisite range of furniture. As well as giving us a platform to promote our own exciting Obaby ranges and licensed products, Harrogate also provides a great opportunity for leading German brand ABC Design to showcase their cutting edge and innovative collection of pushchairs and strollers in the UK. As UK distributors for ABC Design’s impressive catalogue, we are thrilled to be stand neighbours with them this year, with ABC Design taking A25 next to our stand, A29. This year will set the stage for the brand to debut their colourful and fashion forward 2015 collection, having added a splash of colour to some of their best loved existing products like the award-winning Zoom Tandem, Cobra and Mamba. 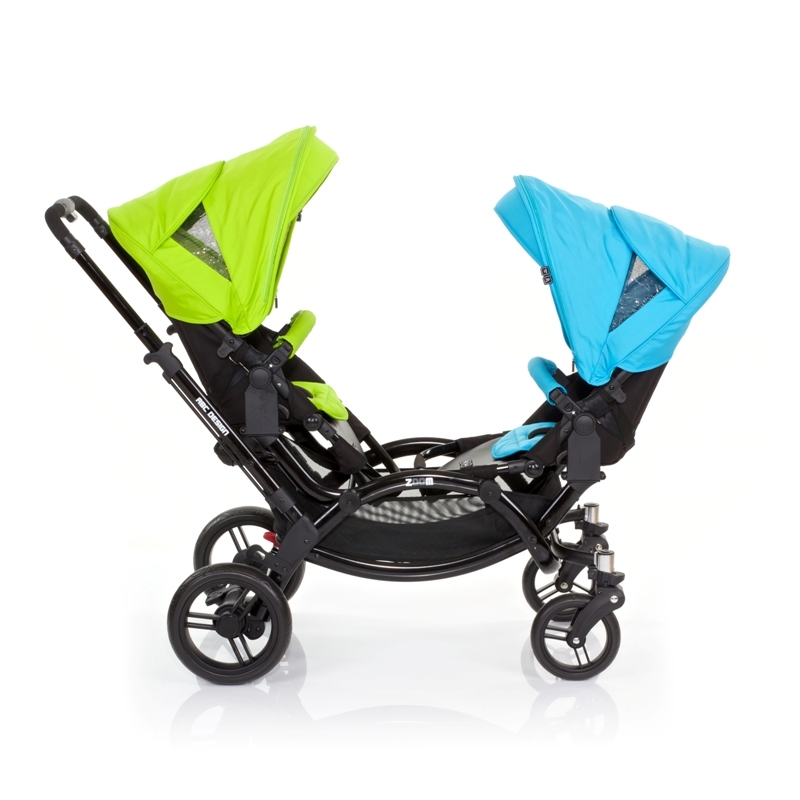 They will also be showcasing some new additions to the ABC Design UK family, the Takeoff and Avito strollers, as well as previewing their exciting Plus range. At Obaby HQ, we think Harrogate is the perfect time to bring something new to the equation. We like to display prototypes or ideas, give Harrogate special previews or debut new lines at the show as it’s the perfect opportunity to see the reactions of our customer base and gain first hand feedback from retailers! Following on from the immense success of our past and existing Disney lines, such as our Winnie the Pooh Nursery Collection and Retro Mickey and Minnie Denim Strollers and Twins, Harrogate will see us showcasing our brand new Disney collection of products. 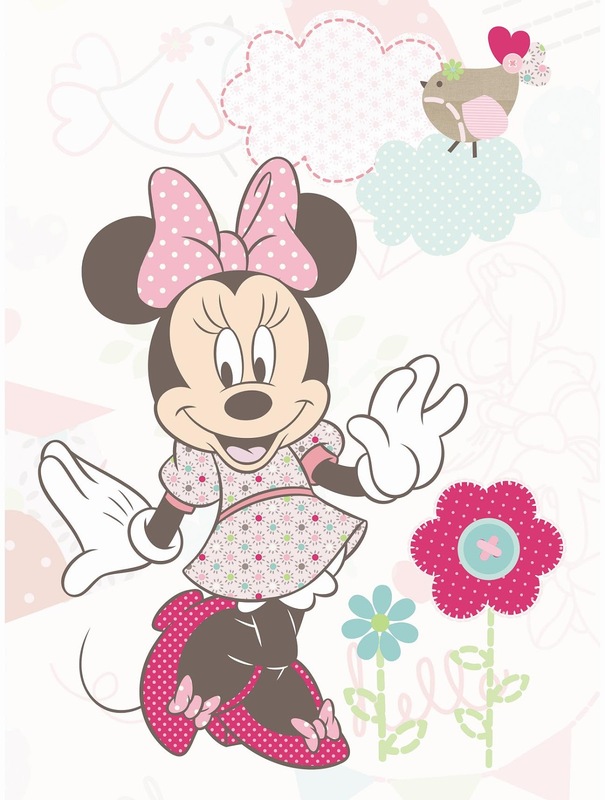 The top secret new Disney design has combined two of Disney’s best loved characters, Mickey and Minnie Mouse, and combined them with a fresh and on- trend look throughout, perfect for any tot’s first years. 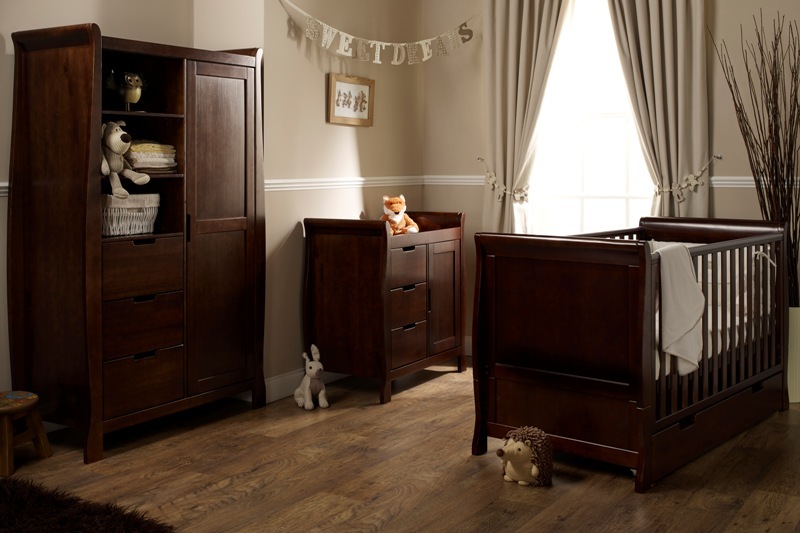 Early 2015 at Obaby HQ has largely been centred on the release of our brand new furniture lines, with some of our most talked-about collections to date making their market debut! Therefore we felt it only appropriate that this year’s Harrogate stand should reflect this, using a large amount of focus on exhibiting and showcasing our new nursery sets. The luxurious Lincoln collection, and contemporary York and Newark Cot Beds will be on presented, alongside existing customer favourites like the Grace, Lily, Lisa and Beverley, which means our entire Obaby furniture family will be displayed at the Harrogate Fair. We are really hoping on giving existing and potential customers the opportunity to see these beautiful products in detail and up close.